Looking for glove suppliers in Mainland China? 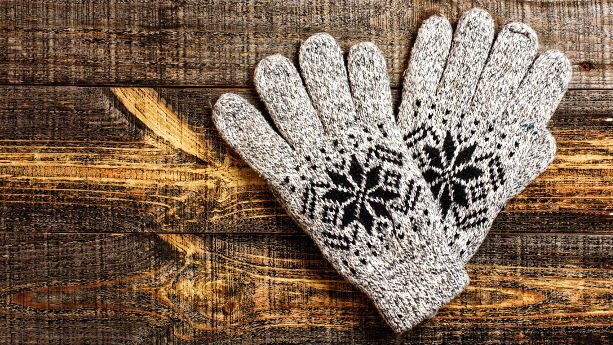 In this article, we list factories located in Zhejiang, Hebei, Guangdong, and Fujian – covering everything from safety and sports gloves to knitted and leather gloves. In addition, we also explain why it’s essential to create a comprehensive product specification, regardless of whether you intend to buy custom-designed (OEM) or private label (ODM) gloves. What should I include in my product specification? When I speak to our customers on the phone, I often say that a product is only as good as its specification. In a way, you only get what you specify in terms of design, quality, and materials – nothing more or less. As such, it’s crucial to understand what defines the design and quality of your gloves. 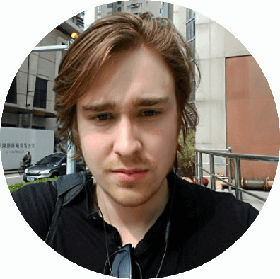 Planning to import caps or other headwear from factories in China? 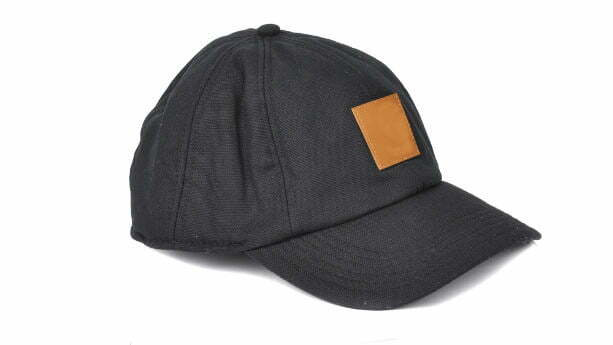 In this article, we list cap and hat suppliers in Guangdong, Jiangsu and other provinces. In addition, we also answer key questions about what to include in your techpack, common quality issues and minimum order quantities. Where are most Cap factories located in China? What should I include in my techpack? Looking to design your own T-shirt or launch your knitwear collection? Outsourcing to China, or other low-cost countries, may be your only option. 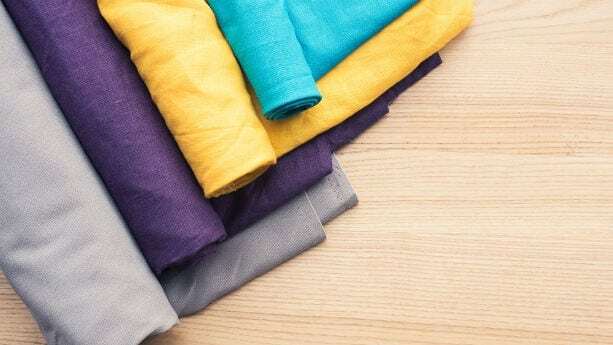 In this article, I explain what you need to know when selecting a clothing manufacturer, substance regulations, material quality and managing the product development and production process. Regardless of whether you’re an apparel startup looking to try out a new product line, or consider yourself the next Karl Lagerfeld, this article is packed with actionable advice for you. But first, I’ll explain why buying wholesale clothing from China is rarely an option. Buying wholesale clothing from China? The Minimum Order Quantity (MOQ) of clothing and textile items is often 300 to 500 pcs, per design. That translates into a major investment, assuming you want to launch an entire collection. 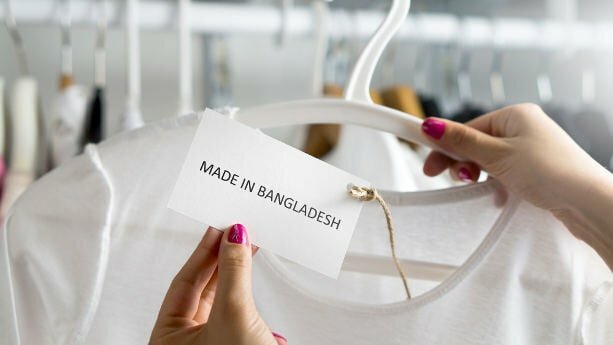 Bangladesh functions as a garment manufacturing hub for many large European and Japanese brands. 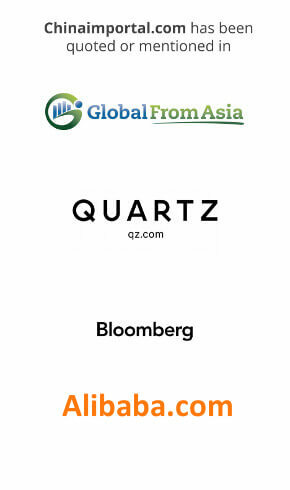 For smaller brands, Bangladesh is an increasingly attractive manufacturing alternative to China. 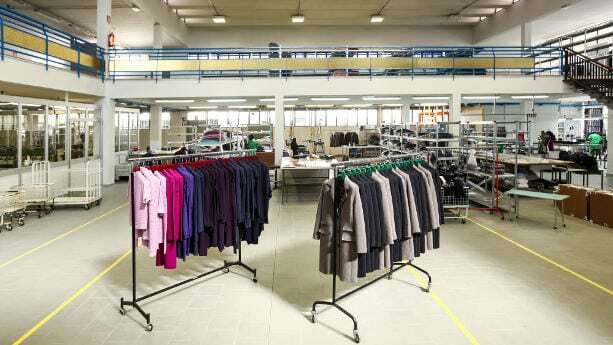 In this article, we list some of Bangladesh leading clothing and textiles factories. In addition, I also explain how you can find additional supplier lists using the Bangladesh Textile Mills Association (BTMA) databank. Founded in 1962, Alhaj Textile Mills Ltd is one of the oldest cotton manufacturing companies in Bangladesh. Alhaj Jute Mills is an associate company of Alhaj Textile Mills which was established in 1967. The company was established as a private limited company but was converted to a public limited company in 1983. 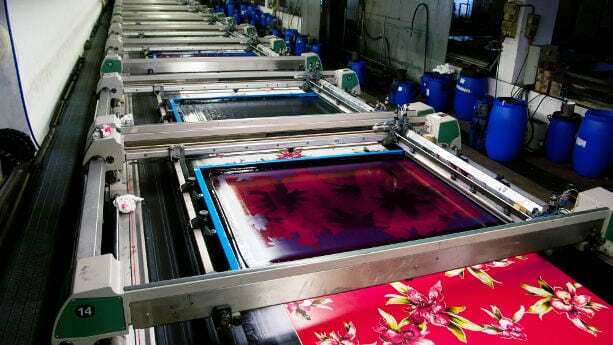 The Textile Mills manufacturing unit is located in Ishurdi Pabna. It has a total of 20,160 spindles and 800 rotor head. Alhaj Jute Mills is located in Sharisabari Jamalpur. It employs 1600 workers and 200 officers and has a production capacity of 20 tons per day. Currently, Alhaj textile Mills mainly exports to the South American market. This includes Perú, Brazil, Columbia, Chile, Ecuador, Guatemala, Argentina and other small countries in this region. Compared to other export nations in the region, Cambodia is a fairly small player in terms of population. However, the country is a major player in the textiles industry, which makes up 80% of Cambodia’s total exports. 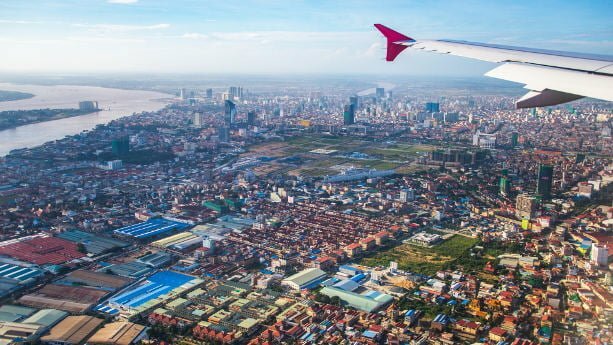 In this article, we list some of Cambodia’s leading garment manufacturers and point you in the right direction to find alternative suppliers. A large number of Cambodia’s garment manufacturers are owned and operated by foreign companies. Many of which are from Mainland China, Hong Kong, and Taiwan – but there are quite a few European players as well. Further, Cambodian garment factories procure large quantities of fabrics and other components (e.g., velcro, zippers and buttons) from suppliers in Mainland China. About to import silk scarves, fabric rolls or other silk products from China? 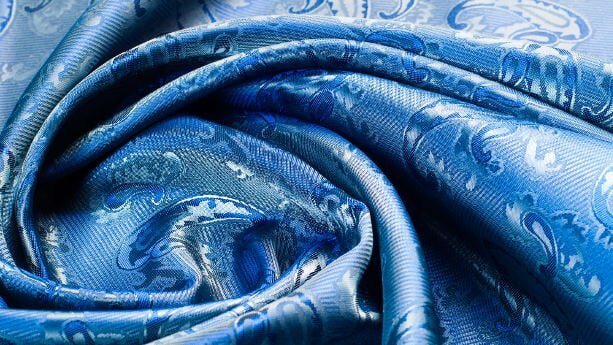 In this article, we list some of China’s established silk producers and trading companies, based in Zhejiang, Jiangsu and Shanghai. We also explain what all Silk importers must know about chemical regulations, silk labeling requirements and minimum order quantity. Zhejiang and Jiangsu provinces, in eastern China, are the traditional production clusters for silk. Today, suppliers are not entirely concentrated to Zhejiang and Jiangsu. However, as you can see in this supplier list, companies based in this region are still among the top silk exporters. That doesn’t necessarily mean that their silk is exclusively produced there. In fact, many Silk suppliers are trading companies, buying raw materials from local producers in various provinces. In this product guide, we explain everything you must know about Underwear & Lingerie Manufacturers in China, including industrial clusters, supplier qualification and design customization options. We also explain what you must know about potential quality issues and applicable labelling requirements – and substance restrictions in the United States and the European Union. China’s export oriented underwear manufacturers are largely concentrated in the country’s primary textiles production centers; Guangdong Province, Fujian Province and Zhejiang Province. Yubao (G.Z) industry Co., Ltd., also known as ViMass, is the manufacturer and exporter of T-shirts and other apparel products based in Guangdong, Mainland China. 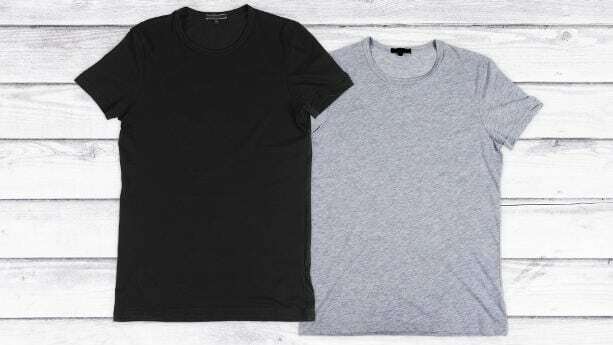 The factory was founded in 2006, but within a couple of years, it emerges as the well-recognized exporter of t-shirts to Middle East, Europe, and Americas. It has more than 200 employees, while the annual revenue of the company is more than USD one million. They offer customized OEM and ODM services to their global clients, along with buyer labels. More than 90% of their manufactured products are exported to other countries. The average lead time is around 30 days. Yubai (G.Z) Industry Co., Ltd. is also a verified exporter listed at Alibaba, and a licensed manufacturer. With thousands of suppliers to choose from, sourcing clothing and textiles on Alibaba.com can be overwhelming. Using the right product keyword is the key to success when sourcing products on Alibaba.com. All suppliers have their own product focus, and we need to be sure we only identify those that are relevant. Don’t go too specific, you won’t find matching suppliers. Once you’ve found the right keyword, you must switch from product search, to supplier search. After all, we are here to find qualified factories, not product listings. By now you should see a list of suppliers. I just searched “Organic cotton baby clothes” and got 832 options to choose from. Obviously, that’s too many suppliers to process. The left column on Alibaba.com gives you many options for further filtering suppliers. I primarily filter clothing suppliers based on BSCI, and in some cases, ISO 14001. These suppliers also tend to perform better in terms of quality and compliance. BSCI, which is a social compliance protocol used in the clothing and textile industry, filtered the number of suppliers down to only 20. That’s easier to manage than 832 suppliers. This is about as far as we can get, using the search function. Now it’s time to open the supplier page, and make an assessment based on the information we find on their company page. Are they listed as a trading company or manufacturer? Are they specialised in your product category? Do they offer the same types of fabrics? Do they provide factory images? Do they have uploaded factory audit reports? You can also see the number of years a supplier has been a Gold Supplier. This is of some interest, but certainly not the main thing I look at. It’s a big plus if the supplier is part of the Alibaba Trade Assurance program. I get back to that further down in this guide. Alibaba.com provides verified company information for every Gold Supplier. This information can also be used to assess if the supplier is qualified or not. When sourcing clothing and textile products on Alibaba.com, the only piece of information that truly matters here is the registered capital. Look for suppliers that have at least RMB 500,000. Suppliers with less registered capital are more likely to be traders. Many buyer’s go straight to the product page, and then start reviewing the supplier page and TrustPass profile. But what’s the point of spending time reviewing product pages, if the supplier is not qualified? a. Many suppliers don’t provide accurate product listings. In many cases, you just see a few product photos, and a basic spec sheet. b. Most suppliers only use product listings to ‘demonstrate’ what they can make for you. It doesn’t mean that they actually have the materials in stock, or even a pattern file ready. c. Hence, product listings don’t really matter. What does matter, however, is the suppliers’ capabilities and main product focus. There are of course exceptions, but this is the situation for most suppliers. At this stage you should have a shortlist of at least 10 suppliers. You can get in touch with the supplier, either by clicking on the ‘Contact Supplier’ button or ‘Chat Now’. Your success from this point and on will depend largely on how you introduce yourself. Most new customer leads are extremely vague. Hence, the suppliers don’t even bother to respond to many quotation requests. c. Clarify that your intention is to get a quote, order samples and then place your first test order. d. Request the supplier’s Wechat ID. You should give your supplier at least 4 to 7 days to provide quotations. Despite the fact that you’ve already invested significant time in vetting suppliers and requesting quotations, the real test remains. This is not a small task. In the textile industry, I’d say that the fail rate is normally around 50%. To avoid a situation where you have to start all over again, I strongly advise you to buy product samples from at least 4 suppliers. Assuming that 2 supplier fail, you still have 2 options left. Expect to pay around $50 – $200 per sample, excluding delivery fees. You can either pay via the Alibaba payment gateway, or directly to the supplier. Most suppliers need at least 30 to 40 days to produce the product samples. Request photos before the supplier ships the samples. That way you can spot quality issues, without having to pay $50 in shipping fees. This contract is only valid for the products. Trade Assurance doesn’t cover any warranties, replacements or other services agreed upon between the Alibaba supplier and the buyer. You must also specify the final delivery date, quality check terms and incoterms. You should also follow up each order with a quality check, before shipment. The Trade Assurance doesn’t cover refunds or replacements once you have approved the order. Once the goods are quality checked, lab tested and approved, you can go ahead and book the shipment. Import duties, and other taxes, are paid once the goods arrive in the port of destination. Do you want to import textile products from China, Vietnam or India?